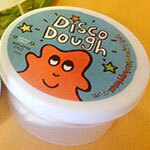 10 pots of disco dough for £6 (plus postage and packaging). 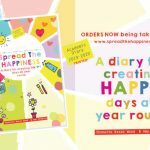 Orders over 20 units (unit = ten pots) please email via our contact page to obtain quote for shipping costs. Please click on the description below to obtain complete information regarding any allergy concerns. My very own brand of play dough with the perfect consistency for Dough Disco (and still perfect for everything else). “The principal ingredients are potato starch and water, which generally don’t cause any issues with allergies. The dough also includes much smaller quantities of salt and vegetable oil. There are also preservatives and fillers, but all of these conform to the very latest 2015 EU Biocide regulations. We also retest regularly and the dough was tested to the latest EN71 regulations within the last 12 months. 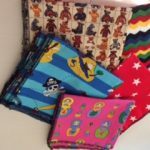 The dough is free of the commonly occurring allergens, wheat, gluten, nuts, milk, latex etc.